Stone Creek off Freewill Road. 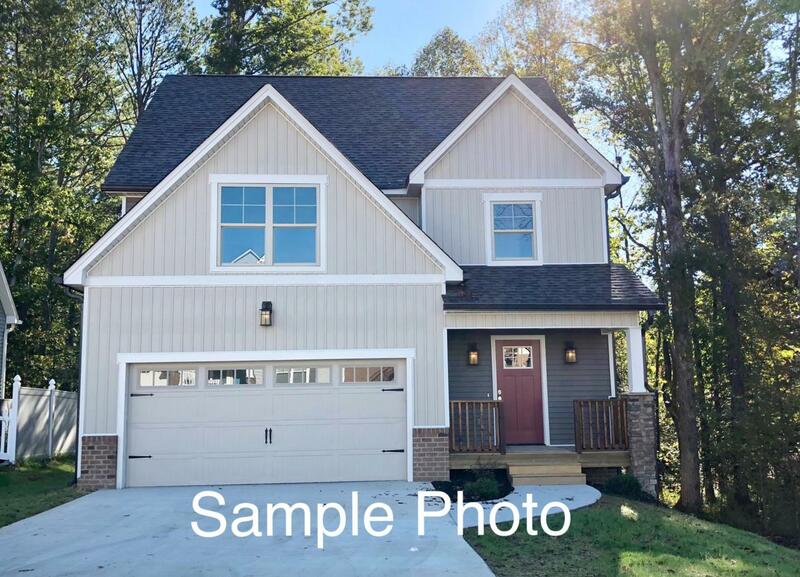 Brand new home with open floor plan. Hardwood floors as you enter, granite counters on custom cabinets. Buy early and choose colors from builders samples. Agent is owner. Listing courtesy of Re/Max R. E. Professionals.